Related to one of the various color sensors (Modern Robotics, Adafruit, etc.). The Modern Robotics Color Sensor may need calibration depending on its intended use. For example, a calibration that works for distinguishing illuminated red and blue beacons may not be suitable for detecting a colored piece of tape. Here you'll find an OpMode and information that can help with the calibration process. 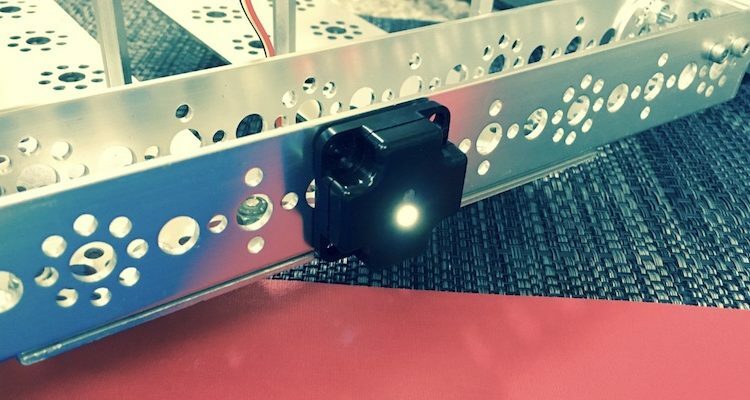 This is a quick overview of using a color sensor with your robot. It gives code snippets for Android Studio, and discusses one common way color sensors are used. Guest author Corey Clements takes us through creating a proportional line follower program.